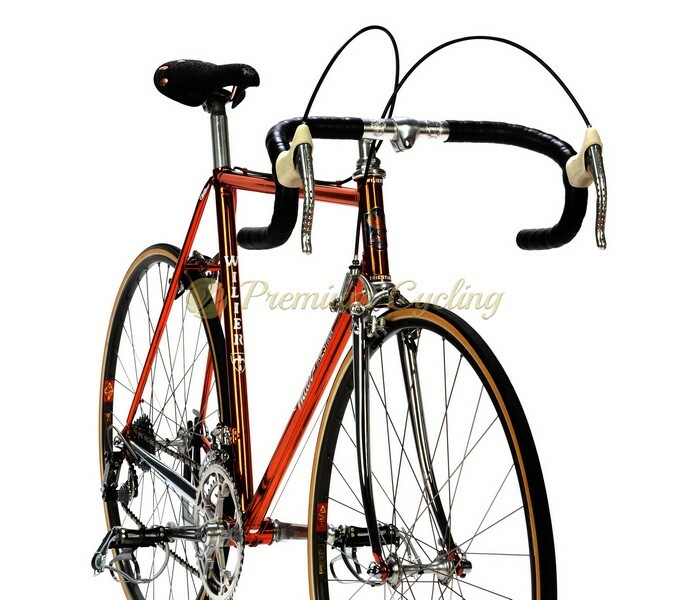 Proudly presenting one of the most beautiful bikes ever – Wilier Triestina Superleggera Ramata 1982. 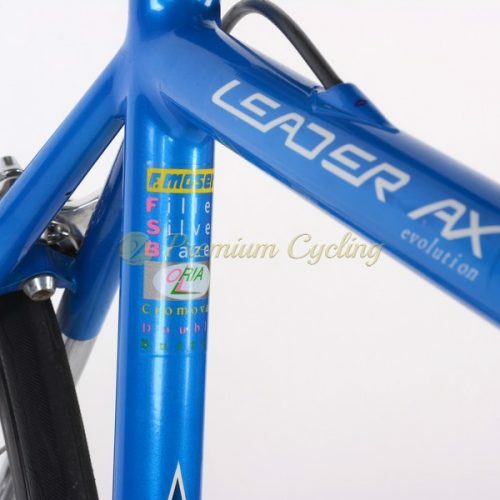 The frame is made of Columbus SL, showing stunning engravings and details with beautiful Wilier head badge on the headtube. Only the best parts are good enough for such an extraordinary frameset so this beauty is build with top of the line Campagnolo Super Record groupset (PAT.82) with Superleggeri Titanium pedals and some new old stock parts like Cinelli stem, handlebar, Regina CX chain. Perfect in every detail. Love at first sight. Ready for Eroica event. Condition: The frame was completely refubrisehd by Wilier Triestina, never riden since then and has has no cracks, dents and is not bend. 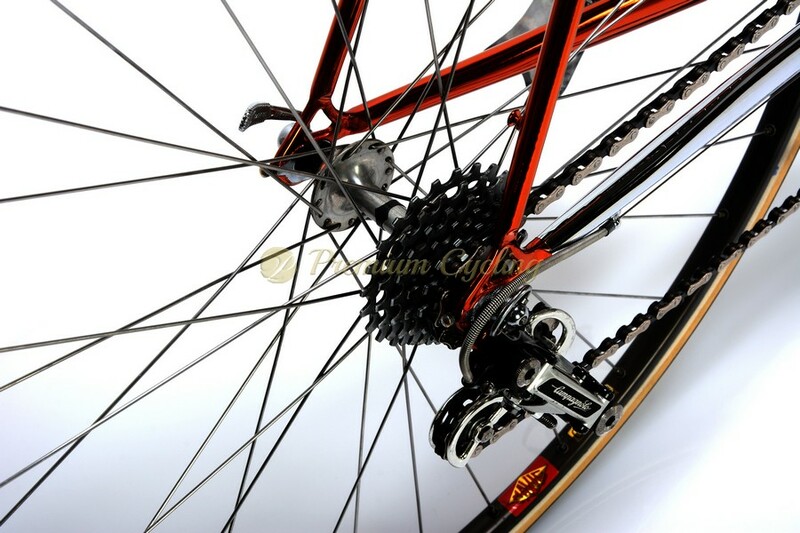 Campagnolo Super Record groupset in mint condition. All parts are working perfectly.